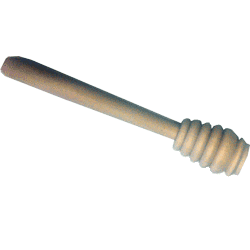 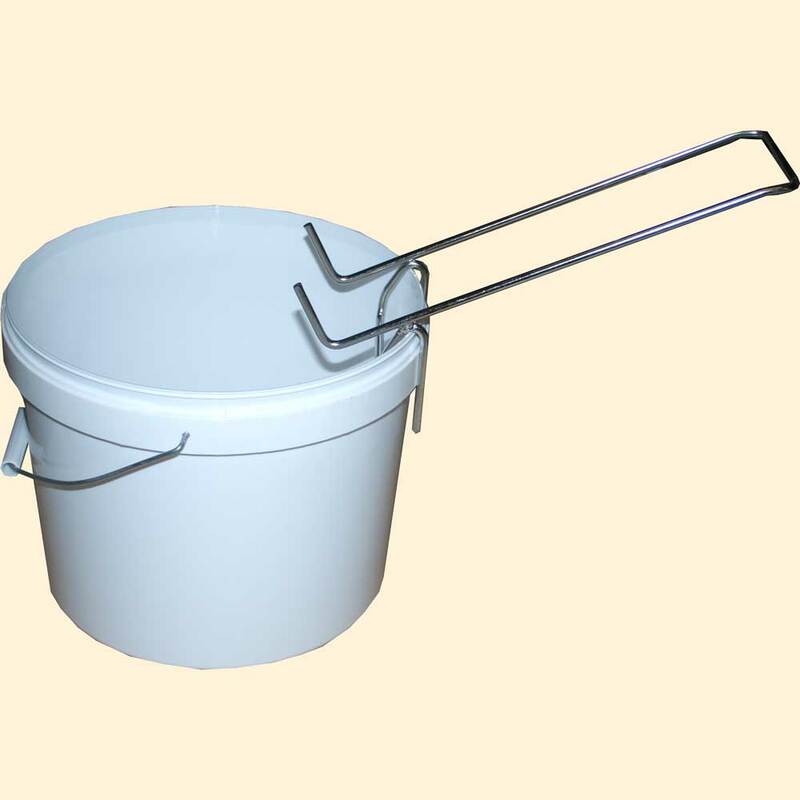 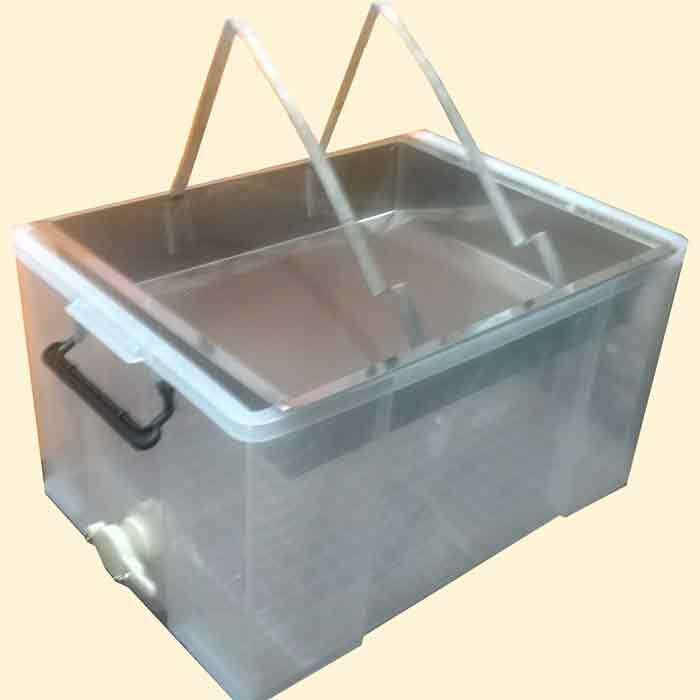 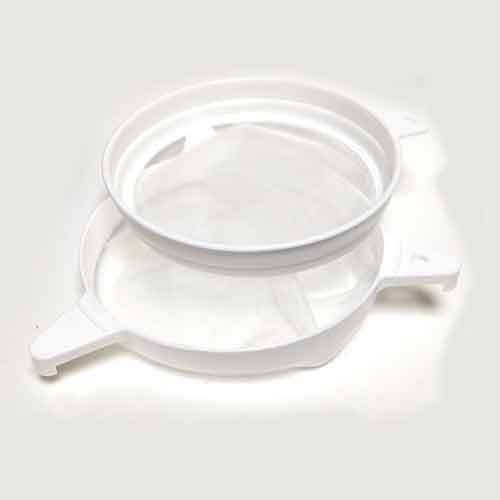 Honey bottlers and settling tanks, sieves and strainers, nylon and stainless steel. 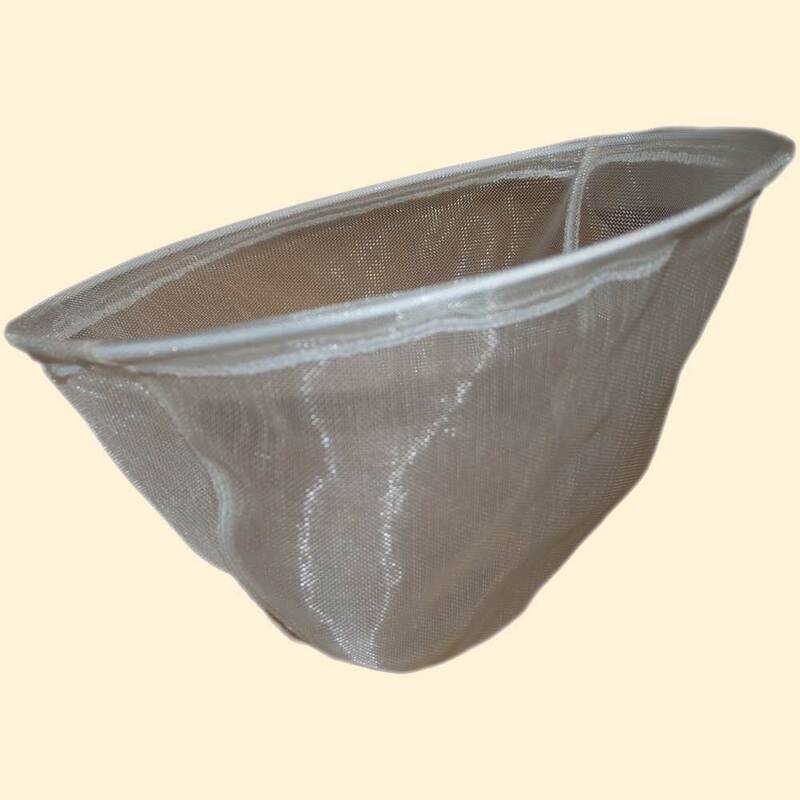 1mm mesh for coarse filtering of honey without clogging. 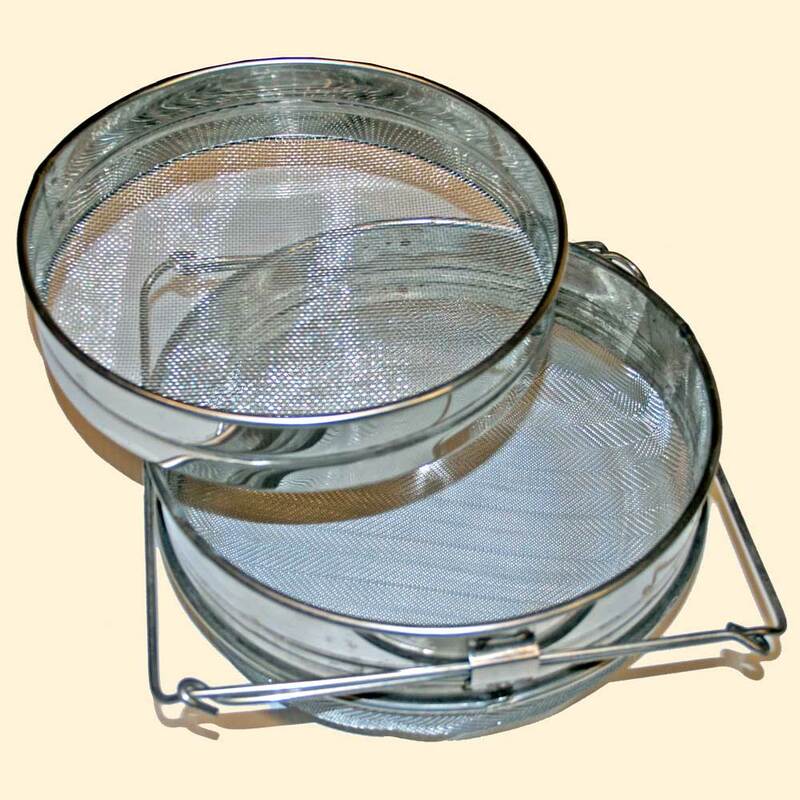 Double strainer, coarse and fine 2 part sieve. 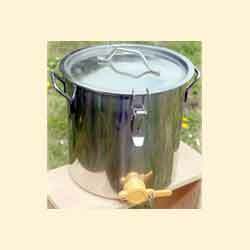 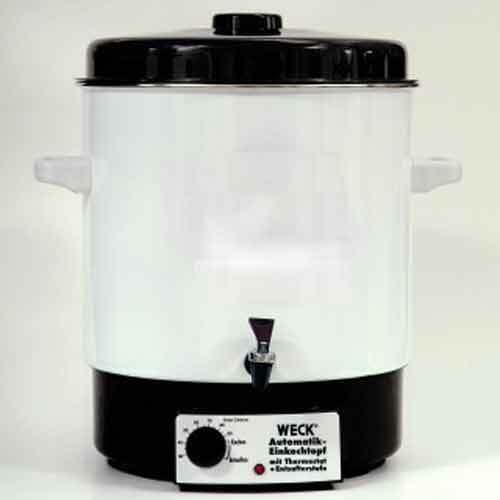 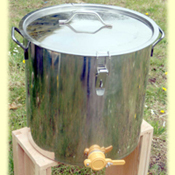 Honey Bottler, Stainless Steel Tank. 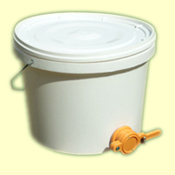 31cm high, 31cm diameter with a capacity of 25kg approx. 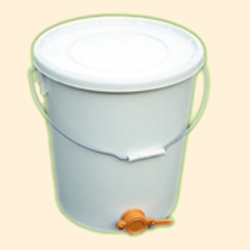 41cm high, 41cm diameter with a capacity of 50kg approx.